How to incorporate aromas into your life to achieve the mood and mindset you need for a healthy balanced body and mind. Smells and aromas are incredible triggers that can stimulate memories, feelings and emotions. You must have had that feeling of nostalgia in remembering a moment in your life through recognition of a particular smell. I remember once walking past a tree covered in blossom in Spain and mentally flew back to Australia to find the 21 year old me walking down to the beach smelling the frangipani flowers. 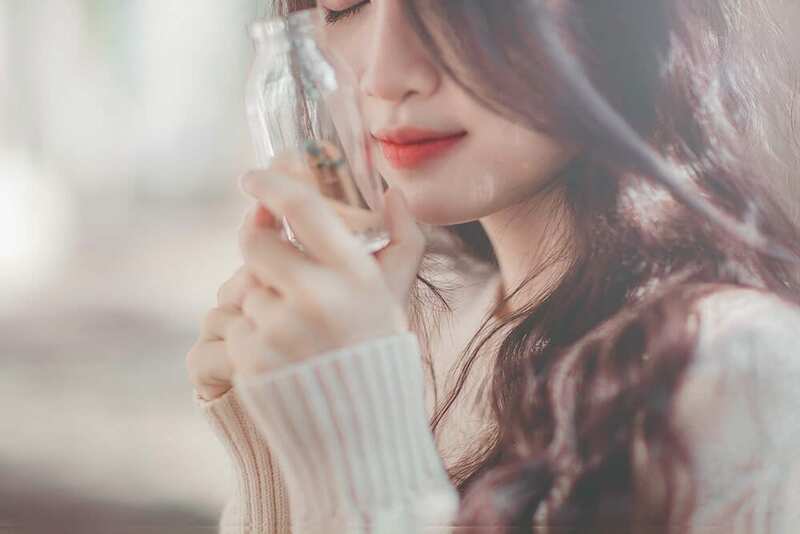 Not only can it trigger a memory but smell can also unlock feelings and emotions within us which can be an important and useful tool to manage our every day life. We need to experience the minimum amount of stress possible, sleep the best we can, maintain a good diet, get plenty of exercise and stay hydrated in order to keep a good healthy balance in our lives. Aromatherapy can directly help us to find the correct mindset needed to achieve many things, you’d be surprised how far a smell can go to affect your mood. This is an incredible process which sounds almost other-worldly in its intricacy and delicacy. Scents are basically molecules floating around in the air. When we breathe in an aroma the tiny molecules travel to the top of the nose where they come in contact with specialised nerve cells called ‘Olfactory cells’. These cells, or receptors, have tiny hairs each of which will only recognise a specific aroma. This process produces nerve impulses which travel to the part of the brain which is most concerned with survival, instincts and emotions. Once the molecules bind to olfactory receptors, the receptor then sends a message to your brain and your brain translates that message into what we think of as a smell. Scientists believe that the activity of the nerve signal passing through this region causes mood change by altering brain chemistry. Amazing isn’t it? Our olfactory receptors, which can detect about a trillion different molecules, do more than just tell us what our external environment smells like. We actually have olfactory receptors all over our body, which collect and transmit pertinent information to our brain about the inside and outside of our body. If we actually absorb essential oils this can produce incredible effects to our respiratory system; if the oils travel internally their properties can relieve symptoms which affect our sinuses, throat and chest reducing infection and allergic reactions. Absorption is also possible via the skin due to the molecular structure of essential oils being small enough to travel through the epidermis, reach the dermis and the blood vessels which circulate the blood all over the body. Most essential oils have antibacterial properties; some are antiviral, anti-fungal and or anti-inflammatory. Essential oils also contain antioxidants which help to prevent cell damage and protect against the build up of toxic waste in skin cells. Once the constituents of essential oils enter the bloodstream they can be carried to all areas of your body. They reach areas with a good network of blood vessels more quickly; for example, the liver, kidneys and some muscle groups. Scientists are working to identify exactly what the receptors in these locations do. They found that olfactory receptors in the kidneys help to “sniff” blood as it passes through and determine its chemical components. This helps inform decisions about what stays in the bloodstream and what will pass out through the urine. The majority of essential oil constituents leave the body within hours, mainly through excretion via the kidneys, although their effects can last much longer within the tissues. 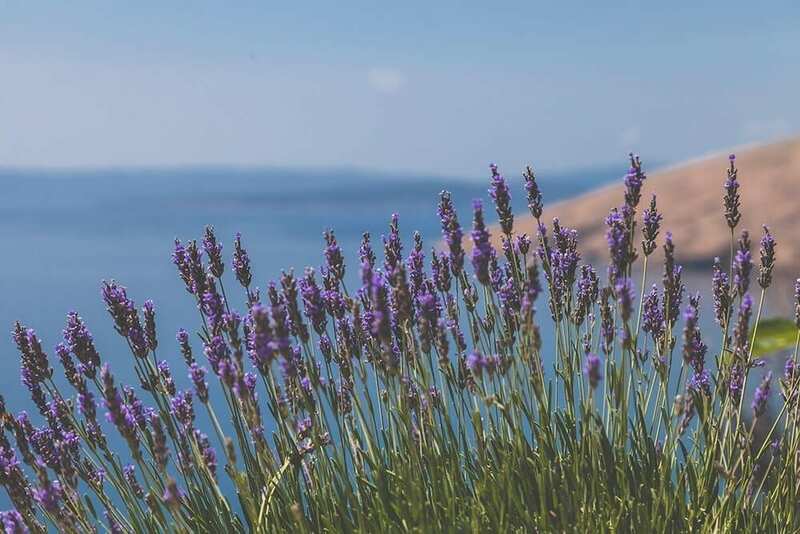 To help to maintain a healthy mental and physical balance aromatherapy can play a big part, take a look at the following essential oils and their abilities to affect our mood and wellbeing. Countless scientific studies show how beneficial sleep is to our overall wellness, many say that eight hours of uninterrupted sleep per night is essential to our health. If this is not a simple task for you then there are essential oils which can induce and maintain a peaceful slumber. 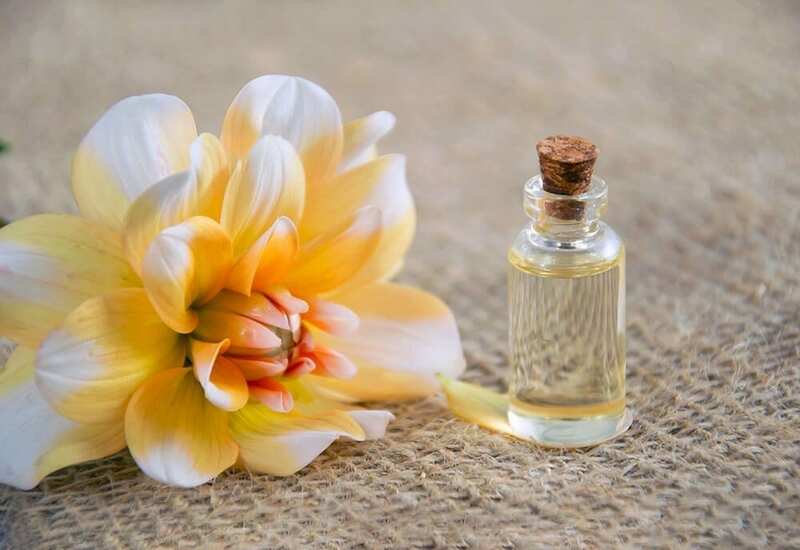 Ways in which to utilise such oils are in room diffusers – keep one in your bedroom so that you get the benefits all night, put a few drops on a handkerchief or piece of muslin or cotton and keep near you in bed, or keep an open jar of the oil on the nightstand. Do not leave a candle burning all night for obvious fire hazard reasons! Essential oils that help induce sleep: lavender, vetiver, patchouli, sandalwood, ylang-ylang, chamomile, marjoram, cedar, clary sage, frankincense, rose. Stress is one of the worst byproducts in developments of the modern world, one which we all would be healthier for could we avoid it. There are plenty of aromatic remedies which can alleviate stress and anxiety, you just need to find the one, or combination of oils, that work for you. Keep this blend or oil at hand for moments when you need to find calm and clarity, apply to pressure points at the temples and wrists and feel the tension ease away. Essential oils for de-stressing: rose, clary sage, frankincense, lavender, bergamot, marjoram, ylang-ylang, lemon, geranium, orange, sandalwood, chamomile, vetiver. So you’re sleeping well and able to calm down when you need to but how do you find clarity of mind or need help to clamber out of a midday mental fog? There are oils for that! Take a sniff of the one/s that encourages your mental fatigue to take a hike, help you to recall information and sustain focus. One study shows that sniffing rosemary can increase memory by 75%! Face mists are a great delivery system for instant invigoration or a simple inhalation of your personal blend of oils. Essential oils for improving concentration: rosemary, basil, peppermint, helichrysum, cedar, vetiver, grapefruit, pine, juniper. If you struggle to get yourself motivated in the mornings, or experience a slump in energy during the day, there are some fabulous essential oils to help you alleviate fatigue, and boost your mood and energy levels. Some, such as peppermint oil can even lead to a boost in exercise performance. Essential oils for energy: lemon, orange, grapefruit, eucalyptus, cinnamon, peppermint, ginger, rosemary, spearmint, black pepper, jasmine. There are a wide range of products on the market which can dispense the necessary essential oils to you. One of the most effective and convenient being the roller-ball. They’re compact so you can keep them handy at all times, and often already blended for the effects listed above. Room diffusers look great and work the room at all times. Mist sprays to deliver the oils directly to you whilst spritzing simultaneously. Candles are a lovely luxury and comfort, which, if made 100% natural and organic can double up as a lotion (you can use the melted wax while it is still warm). Work out which oils work for you and keep a stock of each, figure out the blends which give the desired effect and make your own personalised aromatherapy potions. For this we would advise studying aromatherapy as essential oils come in different strengths and you need to understand the levels, potency and what carrier oils they must be mixed with if they can’t be used alone. Our course is open to both practicing therapists and individuals who have an interest to learn this skill. This distance learning diploma course – accredited in 26 countries worldwide – is comprised of 12 lessons and will lead you step-by-step through the treatment sequence and teach you everything you need to know in order to become a practicing Aromatherapist. No previous knowledge is required to study the subject – we train our students from beginner to practitioner/therapist level. Visit our Aromatherapy Course page for more information. View our A-Z Holistic Therapy Courses – we have over 60 subjects to choose from!